This is where Mr. Malone lives. 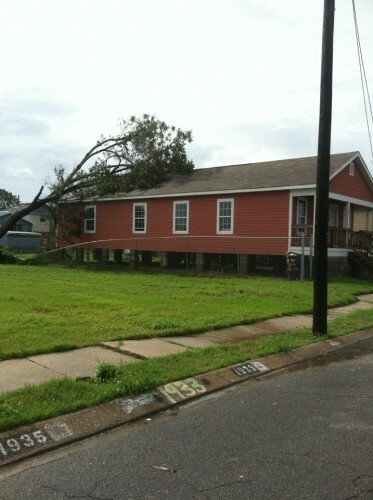 This was the damage done to Mr. Malone's house. Mr. Malone volunteers for Habitat for Humanity. 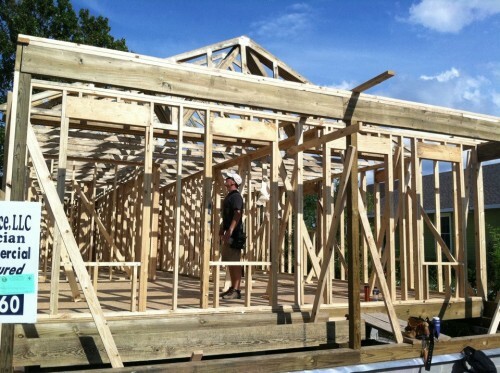 This organization helps to build houses for those in need. Mr. Malone is helping to rebuild houses that were damaged by the hurricane.